At Garland & Winchester ŠKODA, we’ve fixed the prices of all our servicing and maintenance jobs, making it super simple to get superior ŠKODA servicing (try saying that quickly). All this for a budget-busting, easy-peasy price. It’s like having your cake and eating it. Ideally, your car should be serviced every year (or 10,000 miles) to ensure your car is kept in perfect working order. 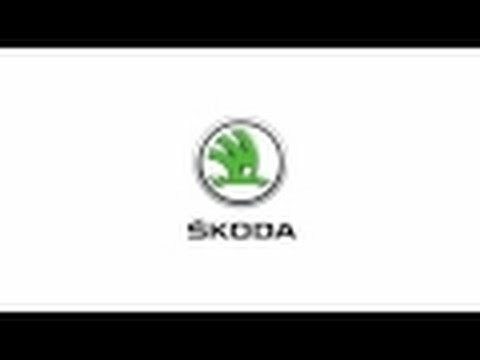 Why not book your ŠKODA in for our Minor Service, knowing it's in the hands of factory trained technicians.